Even though some of us are still in the throes of March PARCC assessments, it’s not too soon to start thinking about how to prepare students for the May assessments, and the good news is that it looks like they will actually be easier. Based on the PARCC EOY (End-of-Year) Online Practice Tests, the May assessments will focus on reading comprehension. There are no writing tasks on the EOY practice tests. 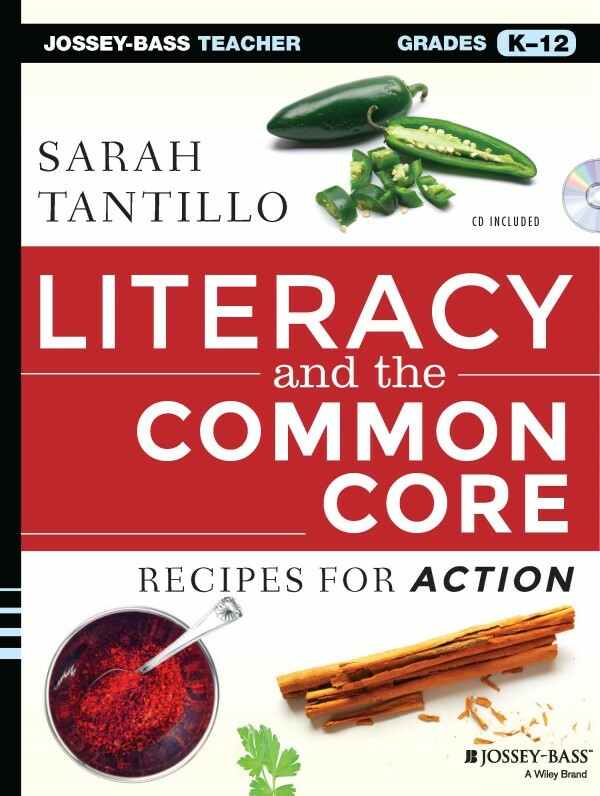 Therefore, I would recommend focusing on the rigorous Common Core-aligned reading comprehension questions you normally ask your students in the course of effective teaching. One way to ensure that your students are prepared for these questions is to identify again the PARCC verbiage in the practice tests and weave that verbiage into your Do Nows, classwork, homework, and class discussions (I previously blogged about this approach here). For example: “What is the meaning of ‘_____’ as it is used in paragraph ___ in the passage?” Most of the follow-up questions (“Part B” questions) ask some variation on “Which sentence from the passage best supports the answer to Part A?” In other words: “What is the evidence that supports your response/argument?” In class discussions, we must be vigilant about pushing students to provide evidence to support their responses. NOTE: This is not just a “test prep” thing. This level of rigor is fundamental to meeting and exceeding the Common Core Standards. NOTE: Make sure you scroll down to the proper form of the practice tests—i.e., online “EOY” (End-of-Year) versions. 6th grade example: 1 A: What does the word ___ mean as it is used in the sentence? To download a file containing this table, click PARCC Prep Analysis of Reading Questions TABLE. Check out the TLC “PARCC Prep” page for additional resources, including links to Websites with useful passages and questions. This entry was posted in Analyzing the Common Core Standards, Assessment(s), ELA Common Core Standards, Evidence, Explanation, PARCC, Questioning, Reading, Reading Informational Text, Reading Literature, Resources, Test Prep, Text Selection, TLC Website Resources, Vocabulary in Context and tagged Analyzing the Common Core Standards, Assessment(s), ELA Common Core Standards, Evidence, Explanation, PARCC, Reading, Reading Informational Text, Reading Literature, Resources, Test Prep, Text Selection, TLC Website Resources, Vocabulary in Context. Bookmark the permalink.